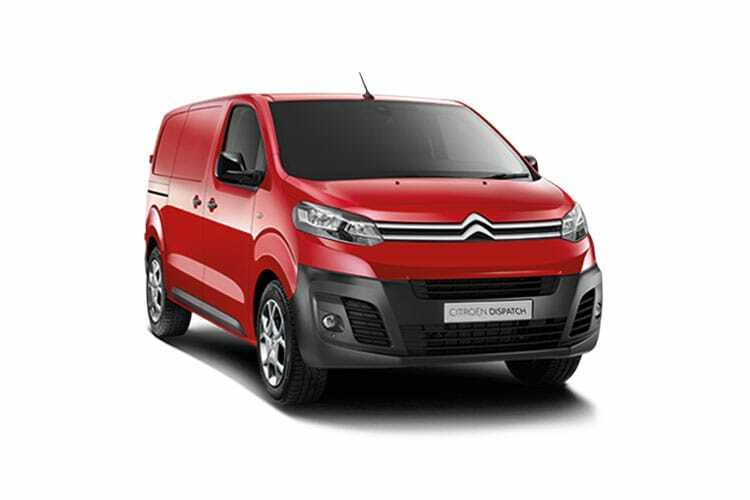 At UK Carline, we are the leading online choice for businesses looking to save time and money with our competitive van leasing deals. 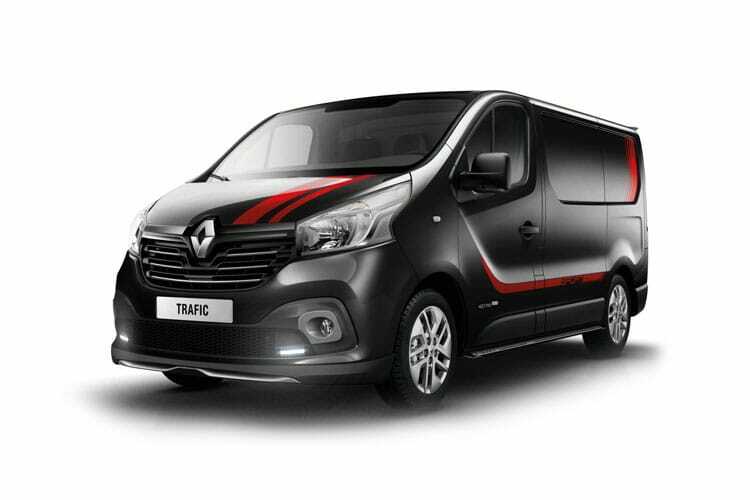 If you run your own business or are an employee needing a cost effective alternative to purchasing a brand new van outright, then why not take advantage of one of our flexible UK van leasing packages? 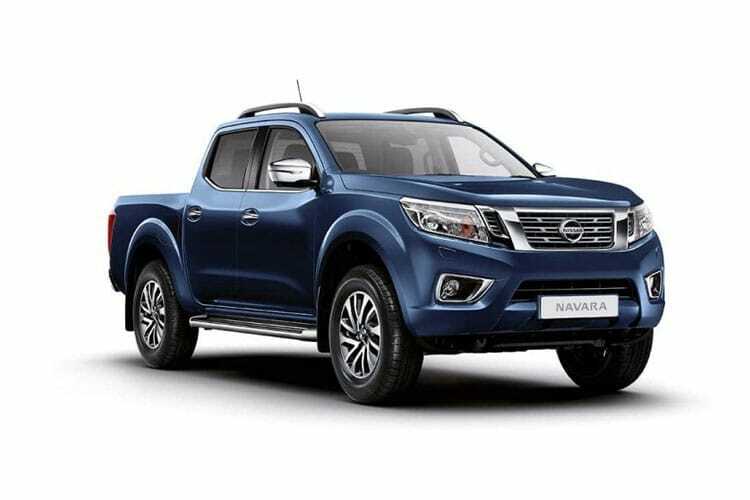 These can be tailored to suit the needs of you and your business, and can incorporate a multitude of upfront rentals and mileages, and can include optional extras such as our comprehensive maintenance packages. 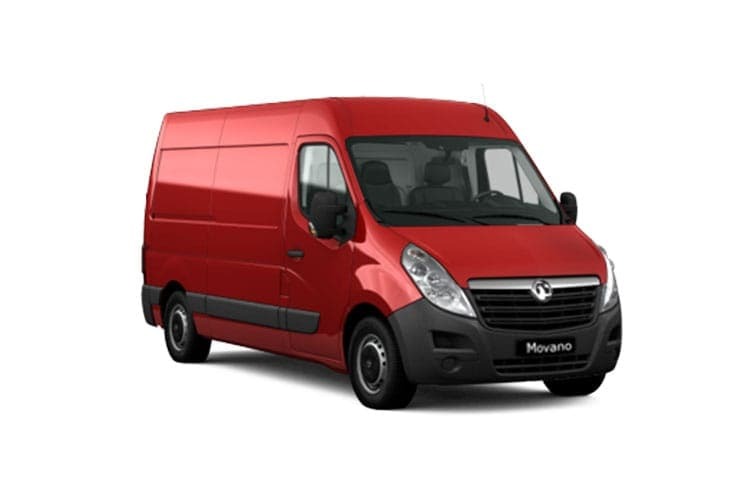 If Finance Lease is your preferred way of running your van fleet then you have come to the right place. 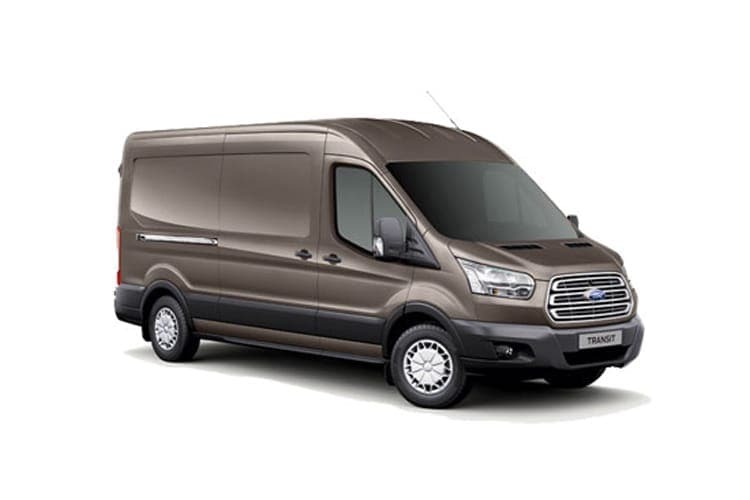 UK Carline offers a wide range of funding methods like Contract Hire, Finance Lease, Lease Purchase and Contract Purchase so you can rest assured that we have your best interests at heart and we will look after you every step of the way to leasing a new van for yourself or your company. 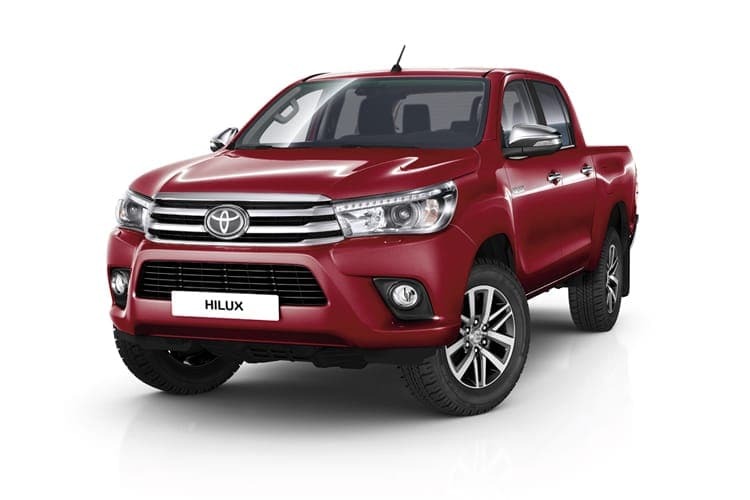 We have a full spectrum of commercial vehicles available, from pickup trucks through to 3.5-tonne vans, and everything in between. 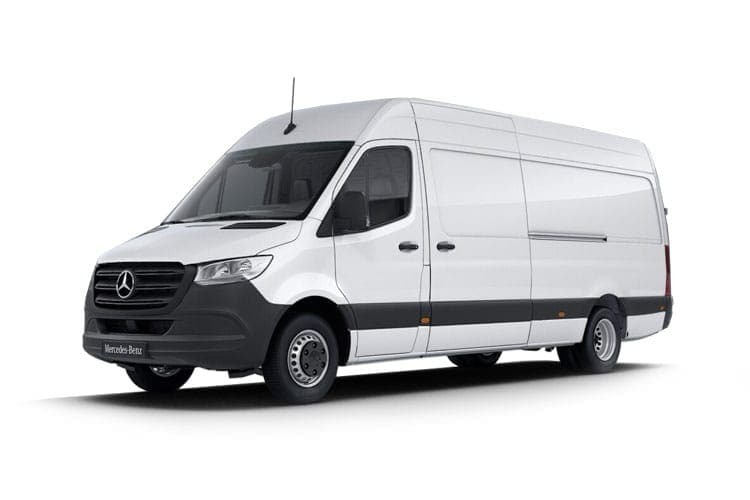 Whether you need a single van for delivering goods to your local customers, or a competitive deal on a whole fleet of commercial vehicles without the headache of maintenance or wear and tear costs, UK Carline will deliver the most affordable, fully inclusive van lease package that has you completely covered at all times. Our team are always available to provide the best UK van leasing deals: let us save you and your business money - Get in touch with us today.